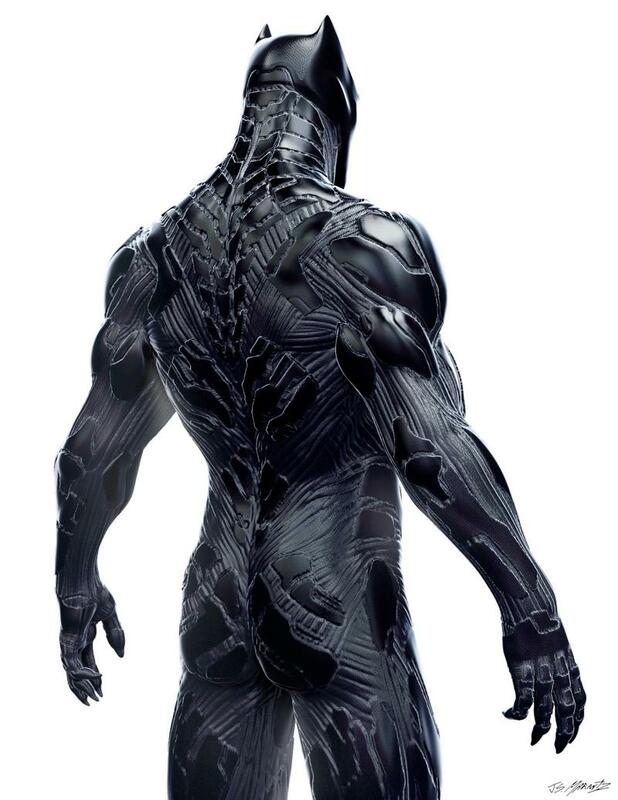 Before Marvel Studios brought Black Panther to the big screen, the character’s suit design went through a number of really cool concepts. 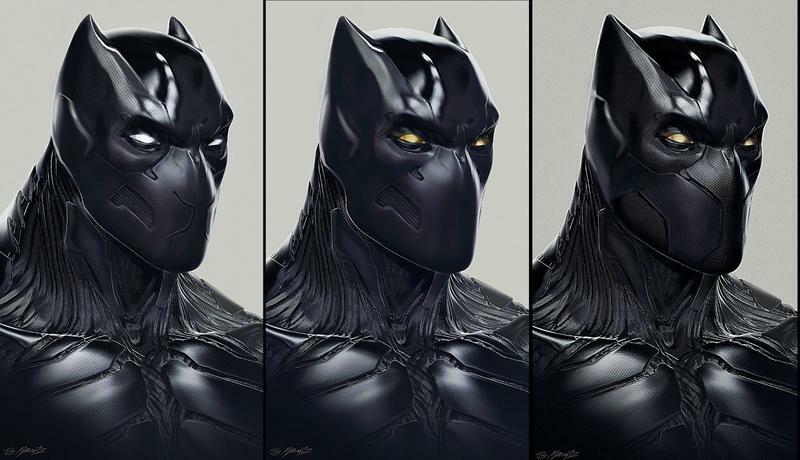 Now, thanks to artist Jerad S. Marantz, who did some early work on the character for Marvel ahead of Civil War’s release, we have an idea of what Black Panther could have looked like before Chadwick Boseman donned the Vibranium suit. 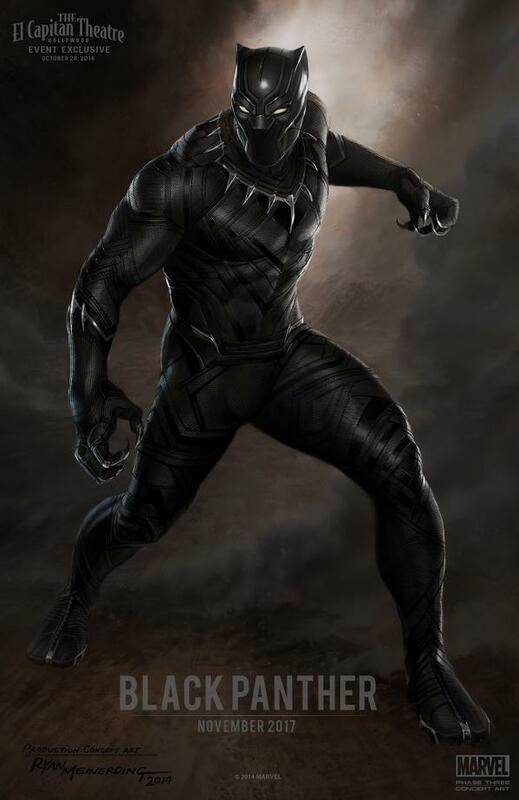 Out of all the characters in the MCU, Black Panther arguably looks the most powerful and threatening, featuring ferocious eyes and razor-sharp claws. 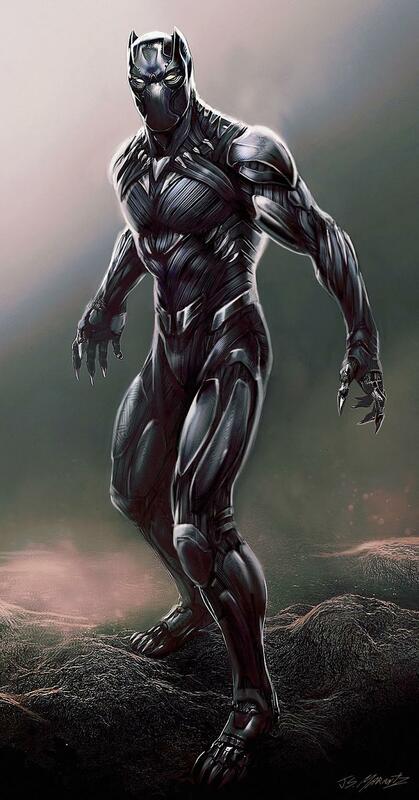 He also has a rather regal appearance, which is something that doesn’t really come across with characters like Thor, Captain America or Iron Man. 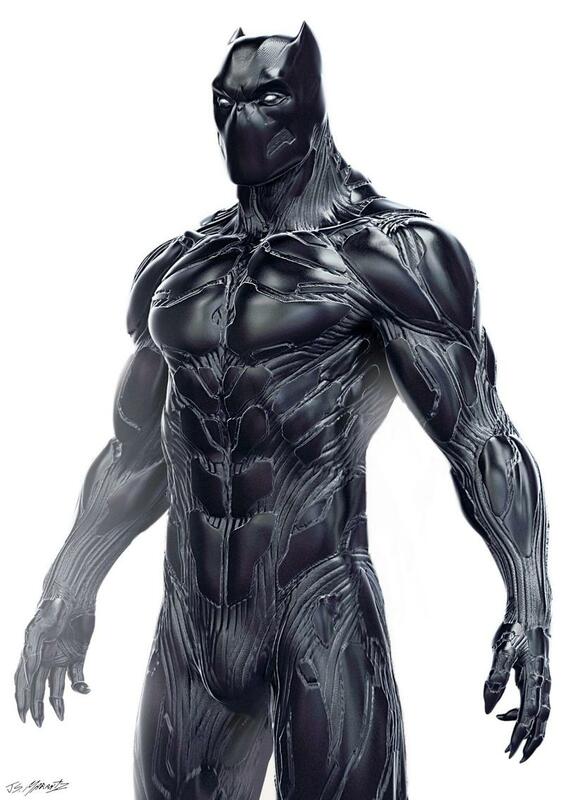 Check out Marantz’s ideas for the Black Panther costume. For my taste, they look a little too “evil,” though nonetheless very badass. 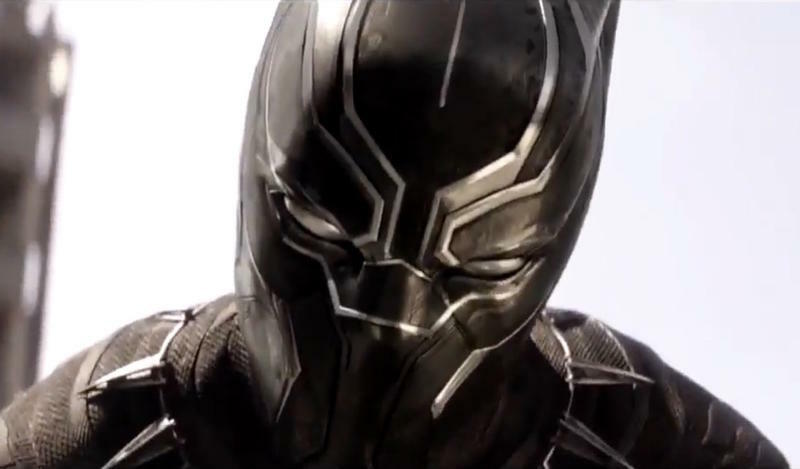 We’ve also included shots of Black Panther as he appeared in Captain America: Civil War.